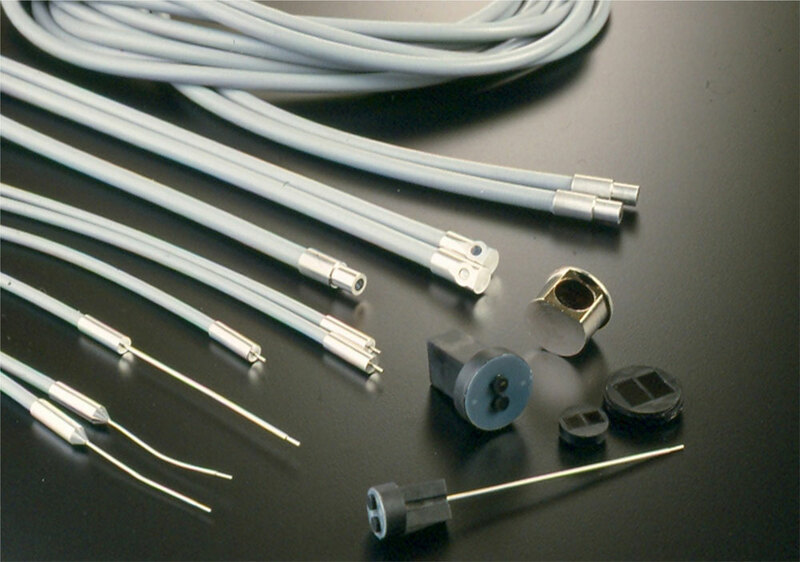 ALL OF OUR SENSORS ARE MANUFACTURED TO THE HIGHEST QUALITY STANDARDS AND MANY CAN BE DELIVERED DIRECTLY FROM STOCK. 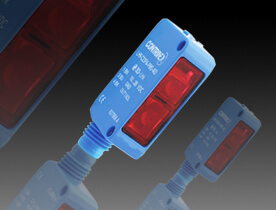 Photoelectric sensors are one of the several types of systems that Locon sells. 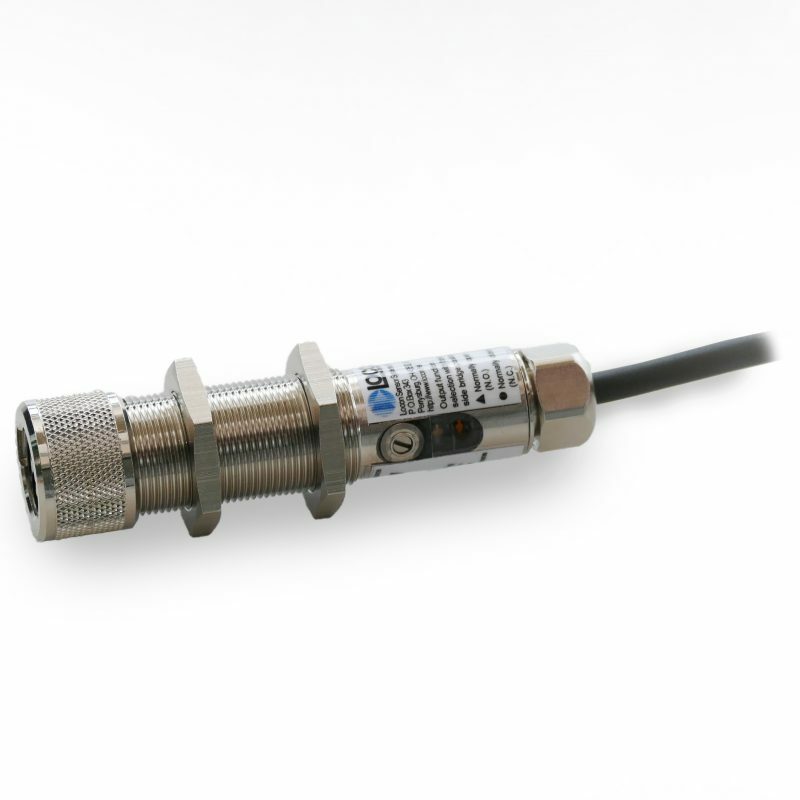 Regardless of the type of photoelectric sensor you need, you can rest assured knowing that each type we offer is extremely durable and built to last, making it a smart long-term investment. 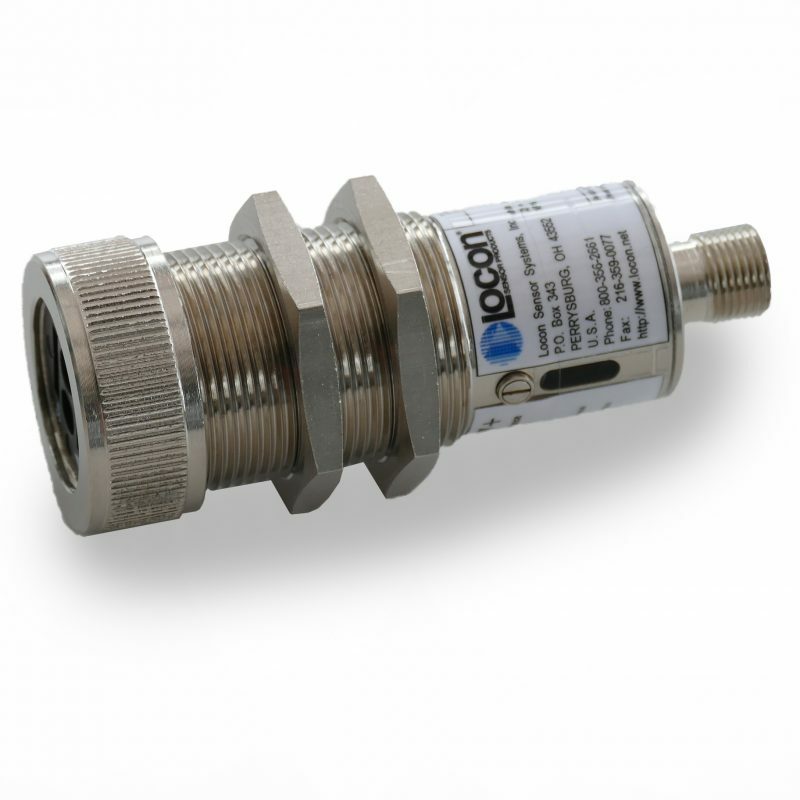 The sensors in our photoelectric inventory have many attributes – some are ideal for increased sensing distances, while some work well under extreme environments. Fiber optic cables can be partnered with the photoelectrics to accommodate high temperature environments, or sensing in small spaces. Notably, we also customize sensors to suit the individual specifications of the clients we work with. To learn more about the different photoelectric options we have, please click on one of the links below. If you have any questions, or if you would like to discuss a custom sensor solution for your business, please contact us today.